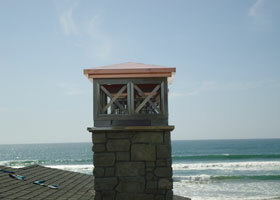 Water proof + color fast. 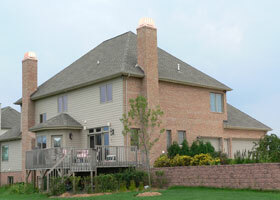 We have what you've been missing! 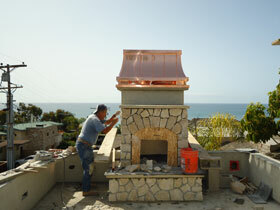 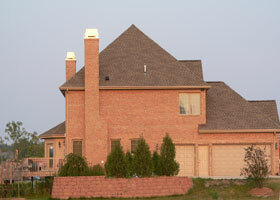 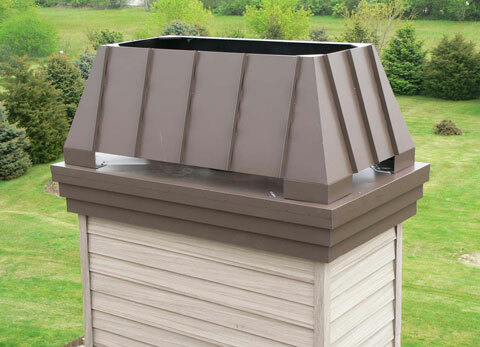 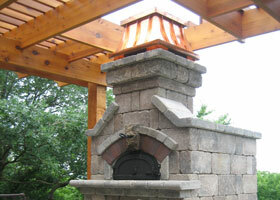 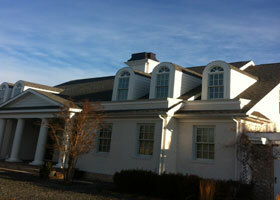 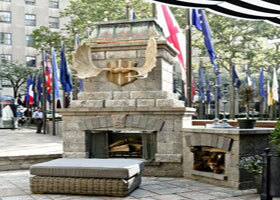 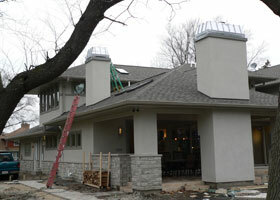 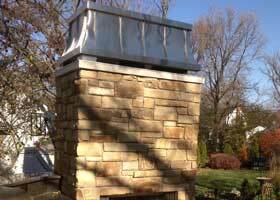 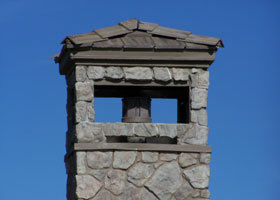 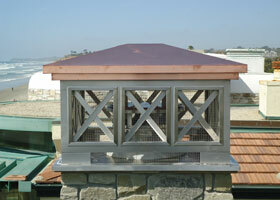 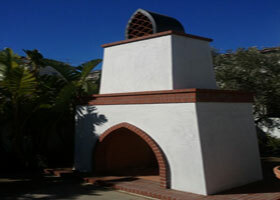 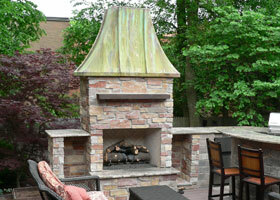 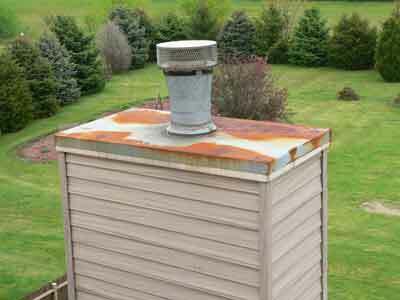 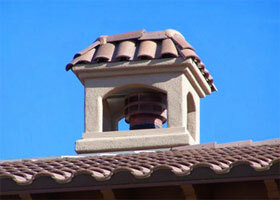 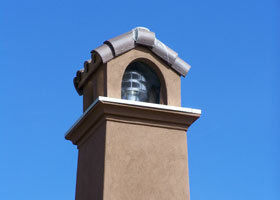 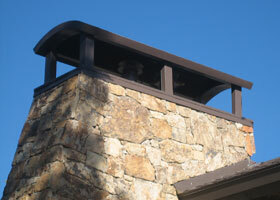 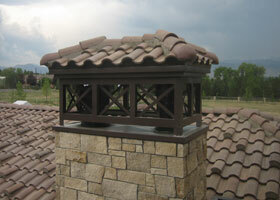 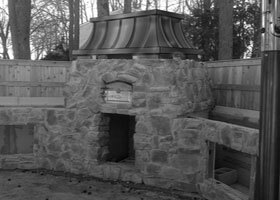 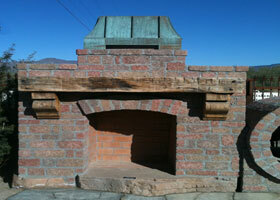 Chimney King has been the leading manufacturer of custom chimney shrouds since 1992. 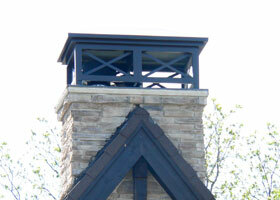 Backed by UL listings and a ten year guarantee, our beautiful chimney caps are designed to last a lifetime. 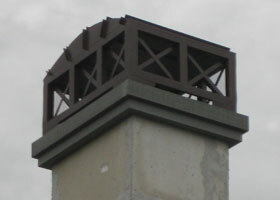 We fabricate over 100 unique designs and we can make your custom designs come alive as well. 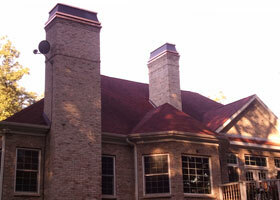 UL listed & labeled, custom chimney caps – we call ours Chimney Crowns and they're perfectly fit for Royalty. 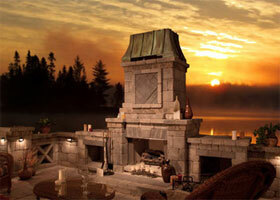 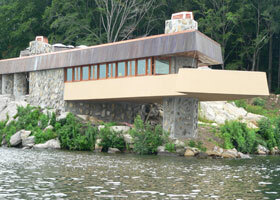 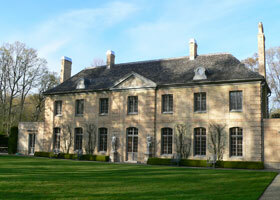 Your home is your castle, it deserves “The Crowning Touch”®. 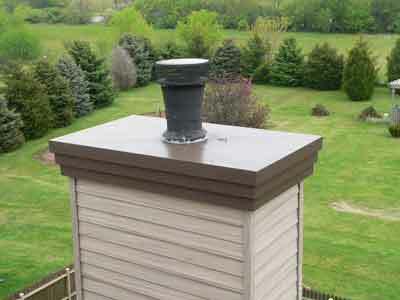 All of our listed and labeled shrouds meet the International: Mechanical, Residential, Fuel & Gas & Fire Codes, as well as the National Fire Protection Association Codes 54 & 211.